Question: How do I divide values equally into groups (3 lists or less)? 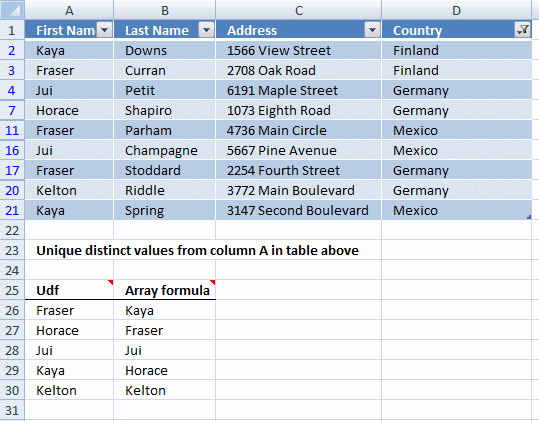 This post shows you two different approaches, an array formula, and a User Defined Function. You will find the UDF later in this post. 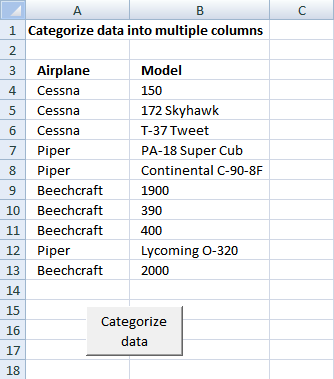 The above picture shows you values in column A and they are equally split across 9 columns, column D to M.
Now copy cell D5 and paste to cells below and to the right. 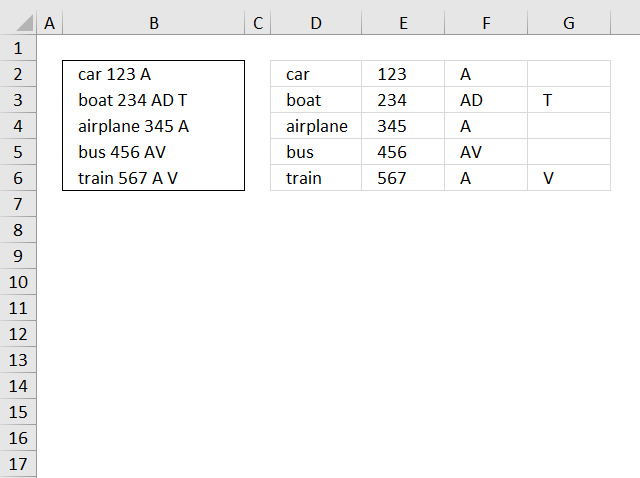 The COLUMNS function works just like the ROWS function except it counts columns instead of rows in a cell reference. Cell E2 contains the number of lists to put the values into. and returns TRUE. This makes the formula return blank cells when the number of lists are greater than the value in cell E2. The IF function lets you specify a value if the logical expression returns TRUE (argument 2) and another value if FALSE (argument 3). The ROWS function returns the number of rows in a cell reference, this cell ref is special. 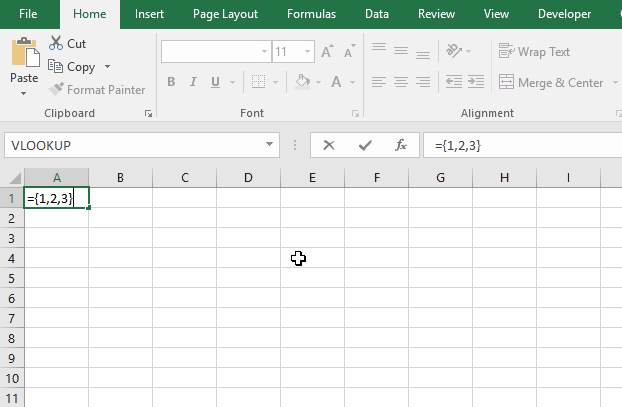 It expands as the formula is copied to cells below. The INDEX function returns a value in cell range based on a row and column number. This is a single column cell ref so the column number is not neccessary in this case. and returns "YM" in cell D5. You decide how many groups you want by selecting a cell range with as many columns as you want groups and then enter the UDF. It is designed to group values depending on how many columns you have selected before entering it. The animated picture above shows you a cell range with 5 columns. Don't enter these curly parentheses yourself, they appear automatically if you did the above steps correctly. Array formulas allows you to do advanced calculations not possible with regular formulas. 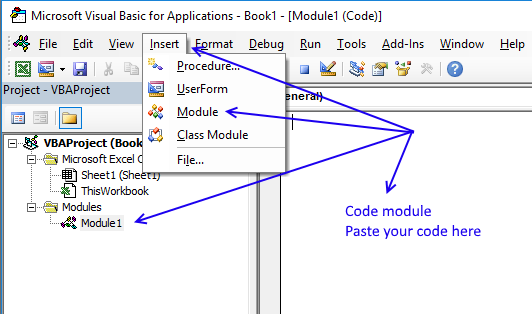 How do I copy the code to my workbook? Note, make sure you save your workbook as a *.xlsm file or your workbook will lose all your vba code next time you close it. Hi Oscar, thanks for the great tutorial. 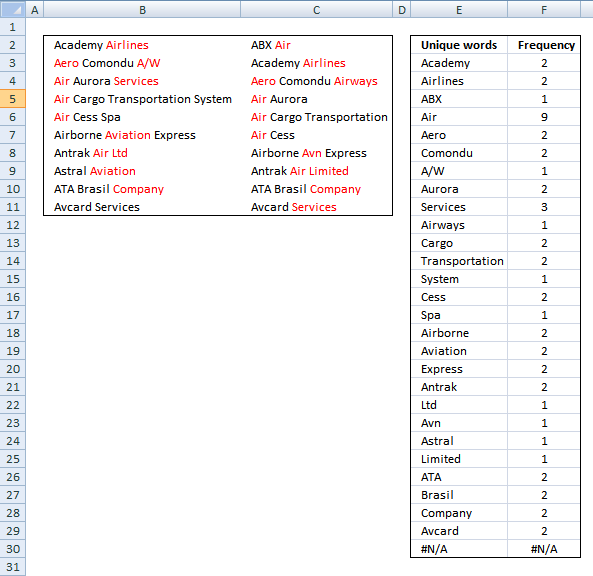 I was hoping to use what you've described above but for data that stretches across a single row. For example, if I have data that stretches from A1:J1, I would like to split it up into 5 rows so that I would have the values appear in A2:B2, A3:B3, A4:B4,A5:B5, A6:B6. I have taken a stab at manipulating the formulas you've provided but with no luck. Was hoping you could help out! Adjust bolded cell ranges if you enter the array formula in a different cell range. HI Oscar! 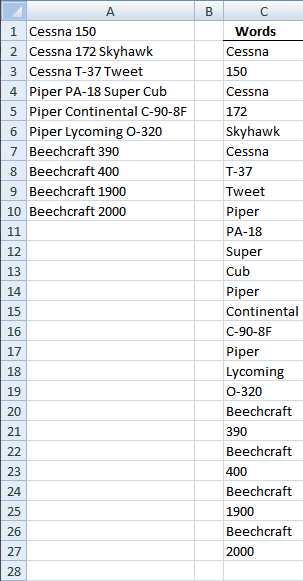 I would need your help to strech column A to 500 rows with 8 lists. Thanks! Hi Oscar, I wonder if you could help, I have a large number of record numbers (basically a call list for a sales office) which I need to split up into equal lists, there could be between 100 and about 400 items. 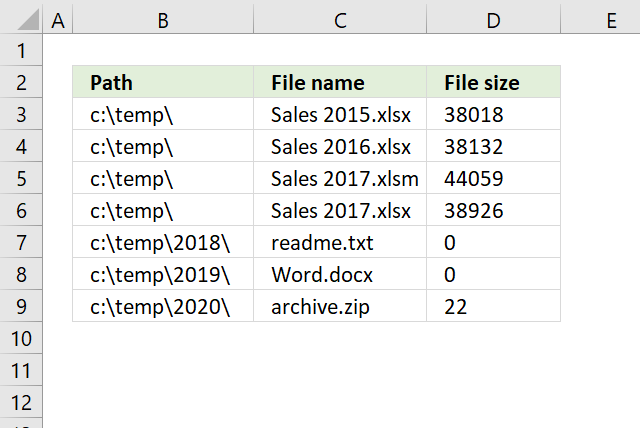 I have tried to use your example spreadsheet and replace the ranges with dynamic named ranges (which are set up contain all the record numbers), but that gives me a #VALUE error, even if I use crtl+alt+enter. 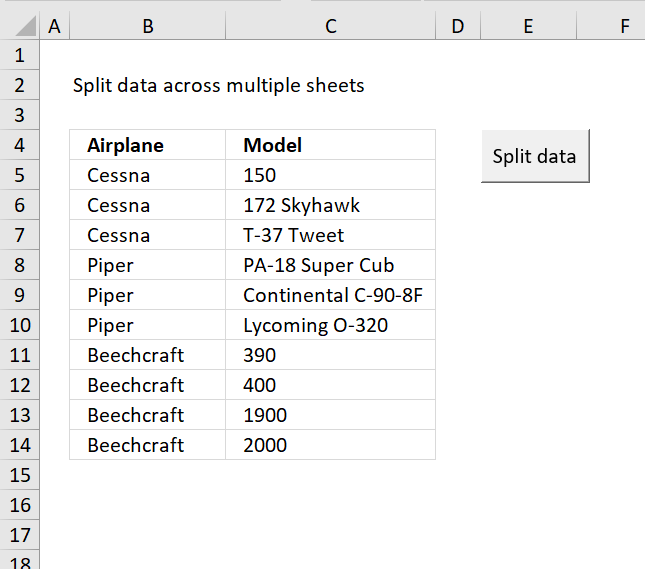 In addition, I cannot seem to make the lists in your example longer to accommodate this, if I copy and paste the formula downward, I get one record number repeated. I have built a user defined function that is easier to use, read this post again. Hi Oscar, Thank you so much, this is much easier, thankyou! Hi Oscar! Thank you so much for this tutorial. I have been trying to replicate this exact workbook for 10 groups, and also use the "CHOOSE" AND "RANDBETWEEN" functions to randomize the values of column A into the array but having a bit of trouble doing so. Would this be possible to set this up? Really appreciate your help! 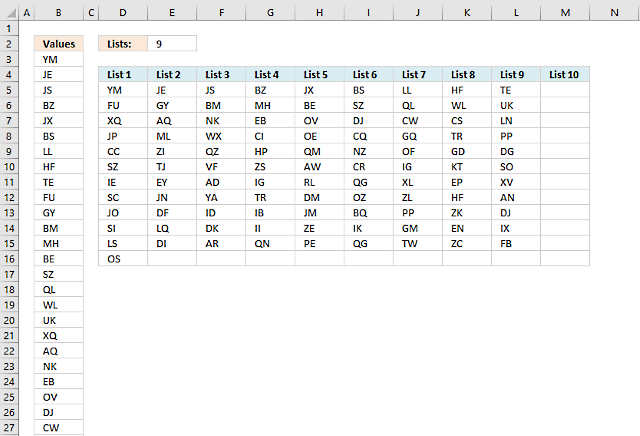 I am trying to use your formula (downloaded the spreadsheet) to create divide 253 students (value) into 15 groups equally. I tried to edit the code...but i'm getting an error message when trying to adjust the array. The array formula in column C is entered in cell range C4:C25. Press and hold CTRL + SHIFT. Press Enter to create a new array formula for your new range. I recommend you use the User Defined Function, it is much easier to work with.